Learning any new psychotherapy requires some adjustment. Conforming to the technical requirements of IPT - limited number of sessions, taping sessions for supervision and doing serial symptom measurement - may be challenging for clinicians in private practice who have not provided psychotherapy in the controlled setting of a research study or manualized time-limited treatment. Psychodynamic psychotherapists have the challenges of learning to take a more active stance, offering more direct advice and redirecting a patient to the focal problem area as needed rather than allowing for free association; of focusing on the present instead of the past; and of adhering to the structure of the sessions. 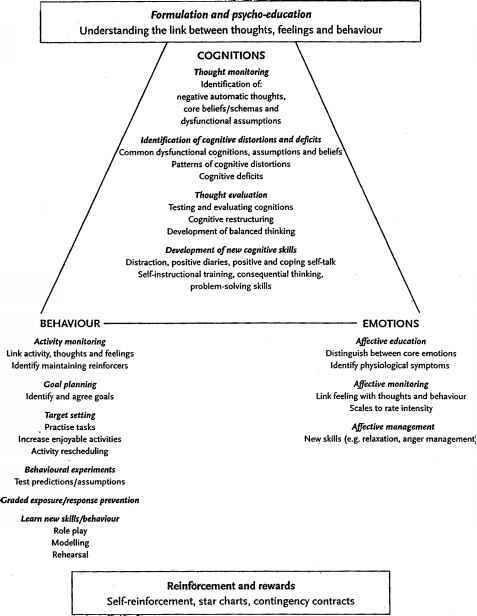 Conversely, the therapist used to a cognitive or behavioural approach has to adapt to working with less structure; the IPT therapist facilitates discussions about interpersonal events that occur between sessions as opposed to reviewing written homework assignments or teaching specific behavioural techniques. Furthermore, the IPT therapist facilitates the expression of affect sometimes resulting in having to tolerating strong affect in the treatment room; this represents a significant shift for the CBT therapist who is used to eliciting thoughts rather than feelings.